Alia Bhatt turned heads as she walked into an event organised in Mumbai on Friday. 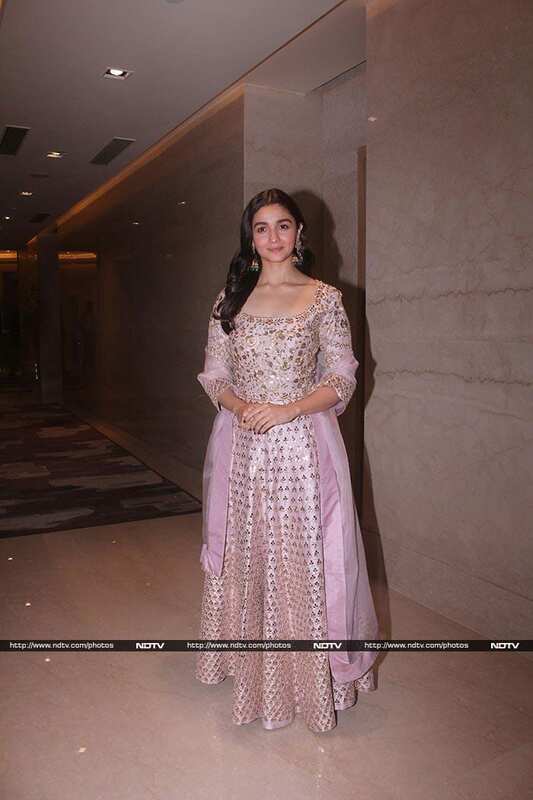 Alia was stunning in a pale purple ensemble. Alia Bhatt was honoured with the Best Actress Award for her performance in Raazi. It was great to see Rani Mukerji there too! The actress made a strong case for sarees. Karan Johar roped in Varun Dhawan for a picture. Arjun Kapoor was there too.